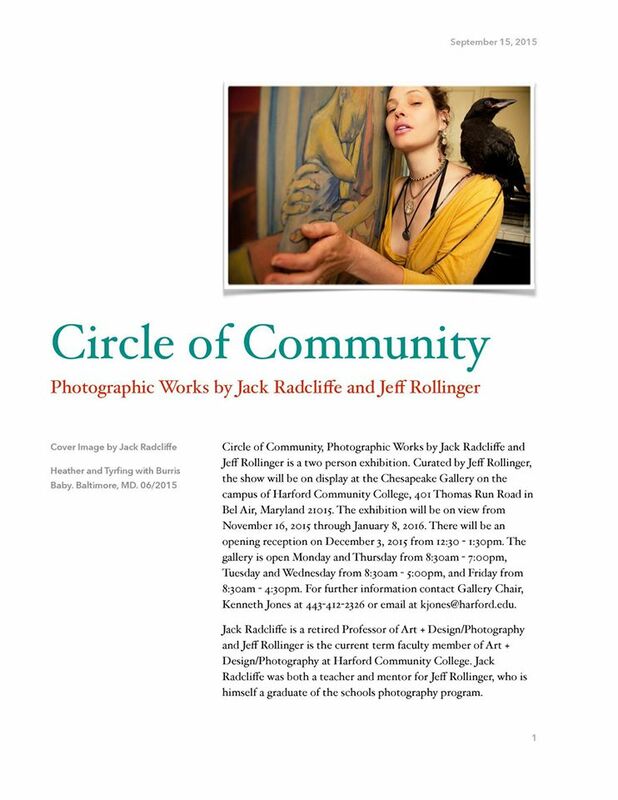 Circle of Community, Photographic Works by Jack Radcliffe and Jeff Rollinger. On View: November 16, 2015 – January 8, 2016. 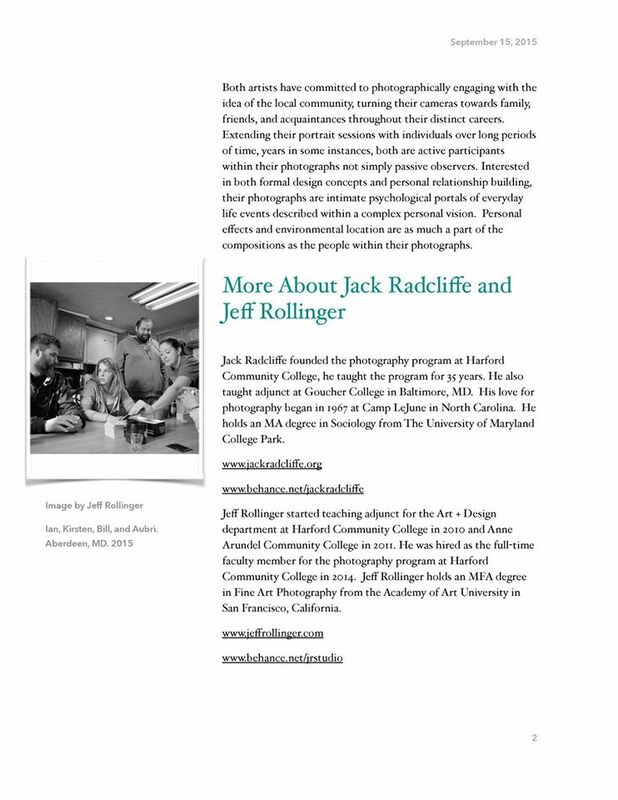 Opening Reception: December 3, 2015 from 12:30PM – 1:30PM.